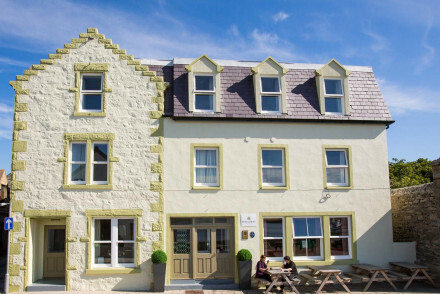 Overlooking the harbour, the family run Scalloway Hotel is a charming guesthouse boasting comfortable, contemporary rooms, a sumptuous 2 AA Rosette-awarded restaurant and comfortable bar. A great base from which to explore Shetland. Local exploring - A great base from which to explore Shetland. Great walks - The surrounding coastline is full of wonderful walking trails.